Identical twins Reggie and Ronnie Kray were gangsters who ruled the streets of London's East End in the 1950s and 1960s. 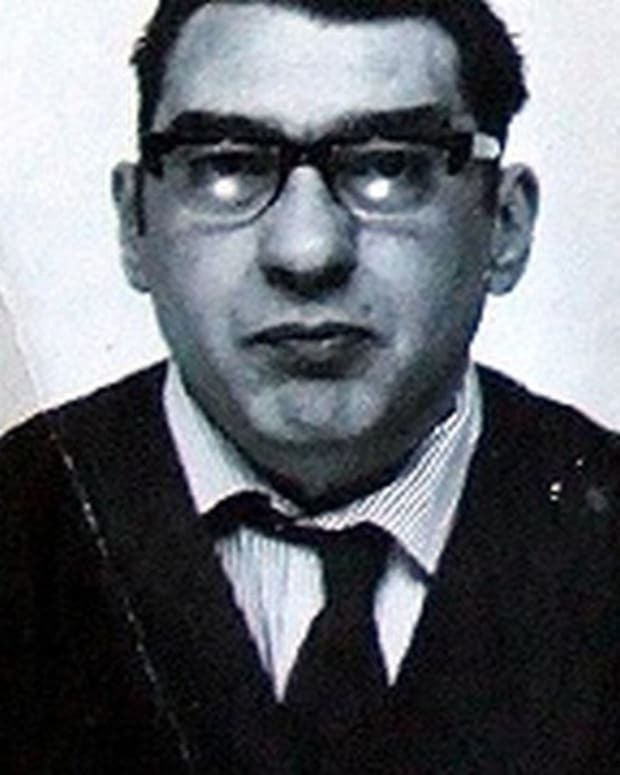 Reggie Kray and his twin brother Ronnie teamed up to become two of England's most notorious gangsters of all time. 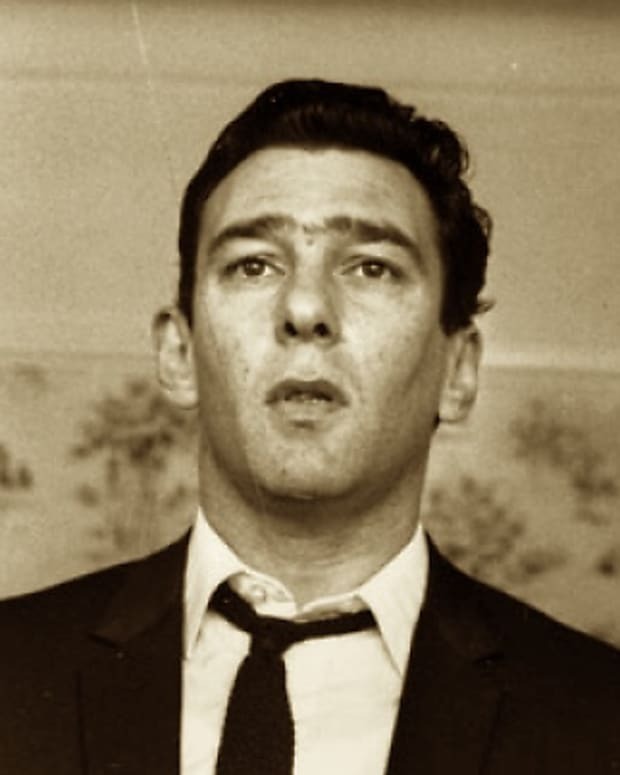 With his identical twin Reggie, gangster Ronnie Kray ruled the streets of London's East End in the 1950s and 1960s.